Heavily armed formidable tank hunter. Feared and respected by Allied tank crews. 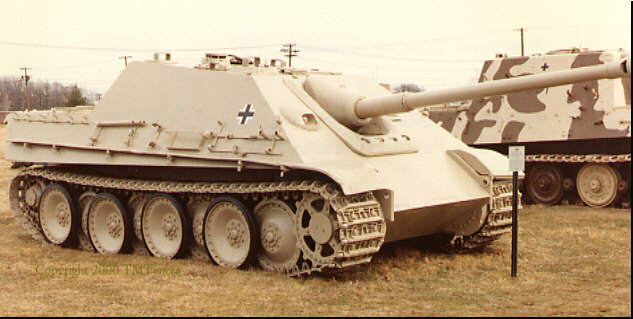 The 88mm gun was capable of destroying any Allied tank in the field. 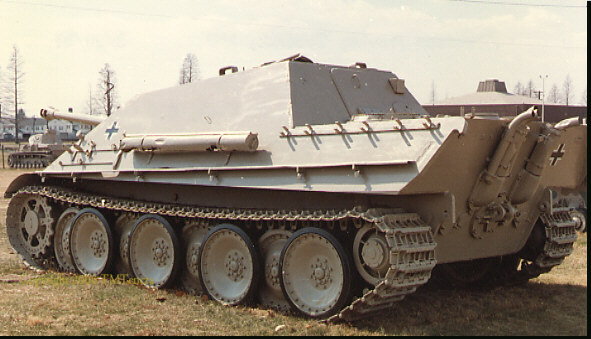 Low silhouette tank destroyer with great mobility. Superb fighting vehicle. 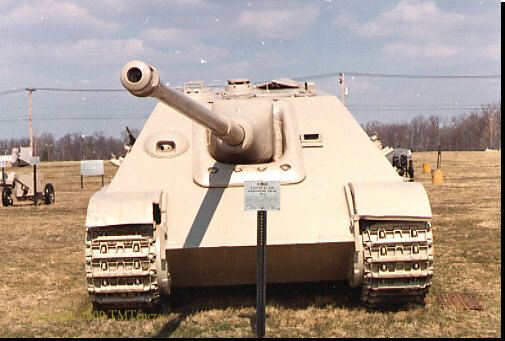 One of the most famous AFVs of WWII.